No Insurance Deductible Roofing Is Not Legal! Have a Question about Your Roofing Deductible? Below are a few important facts to know before you do business with a company that offers to cover part or all of your deductible. 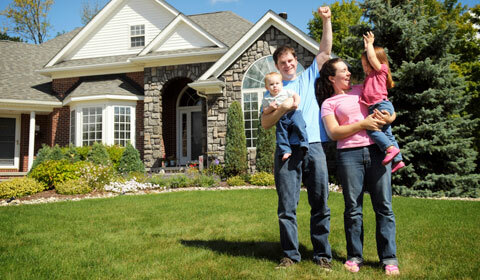 There is no such thing as a no insurance deductible roofing company. 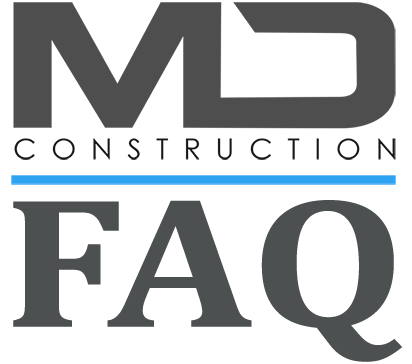 We will provide you with a few important sections of the insurance law, as well as some standard insurance contracts for you to read through and understand. It is important you understand the law as it relates to you and your contractor. Please note: MD Construction does not offer legal advice or opinion. we offer no legal opinion or advice. Can a Roofing Company Pay My Deductible? In a word “No” . There really should be no debate over this, yet there are far too many unethical contractors in this world who take part in this practice. Never will you find someone from your insurance carrier telling you this practice is acceptable. You will never find a deductible covering contractor disclosing the details on an invoice. What Does An Insurance Contract Say About Deductibles? An insurance contract contains a good amount of fine print, but the basics are pretty easy to understand. In exchange for your monthly premium you receive coverage and protection against a big loss. Homeowners insurance is not meant as a solution for every small loss, this is why there is a deductible amount that must be exceeded before insurance coverage kicks in. The deductible always comes first. For example if your deductible is $2,000.00 and you have damage that totals less than $2,000.00 your insurance owes you nothing. You are responsible the first $2,000.00 of any loss. This also holds true if your home is damaged by large hail and the total loss is much greater than your deductible. If you have a $20,000.00 loss due to hail damage, your insurance company would owe you $18,000.00 as first $2,000.00 (deductible) would be paid by you. In fact, for any loss above $2,000.00 your part would always be the same, the amount of your deductible. Can Shopping For A Better Roof Price Save A Deductible? Continuing with the previous example…what if a roofing contractor can do the job for $20,000.00 that your adjuster said would be around $22,000.00? Did you just discover a potential way to save your deductible? In a work, NO. Your deductible ALWAYS comes first. 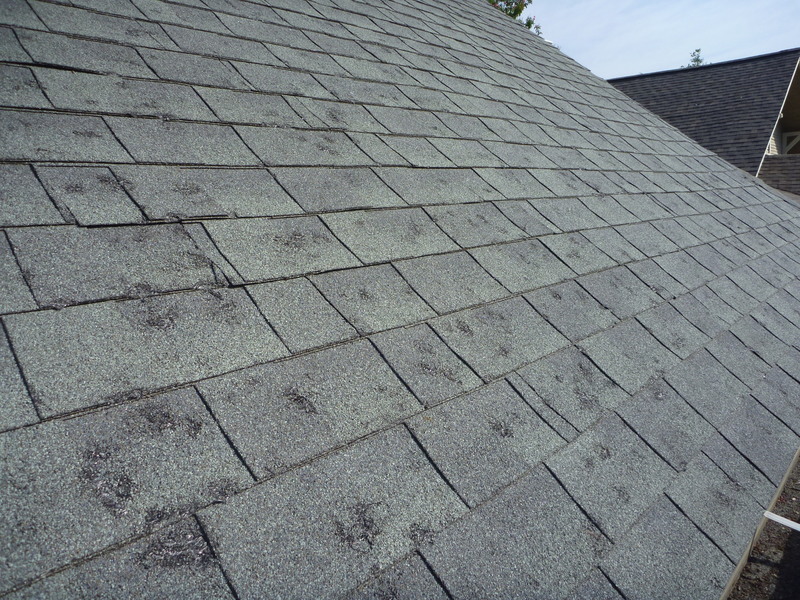 If the roof repair will cost a total of $20,000.00, your insurance company would only pay you $18,000.00 – there is no financial reward for finding a lower price & you often run the risk of lower quality craftsmanship. The only way a deductible is ‘saved’ is by submitting a false invoice that reflects a higher dollar amount, not what you actually paid the roofing contractor. An unscrupulous roofing contractor can get you in big trouble with a false invoice. 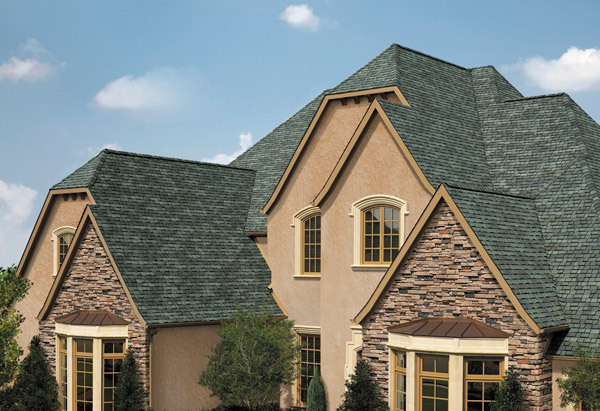 Approximately one third of all roofing claims are audited by insurance companies. A roofing contractor with a reputation for ‘paying deductible’ will be put on watch status by an insurance company and all their invoices are highly scrutinized. Will You Show ME the Contract Language? Below is the actual language in a standard insurance contract as it relates to misrepresentation of work or payments. There are variations of this in every homeowners policy. This policy is void as to you and any other insured, if you or any other insured under this policy has intentionally concealed or misrepresented any material fact or circumstance, made false statements, or committed fraud related to this insurance, whether before of after a loss. (c) you submit a fraudulent claim. 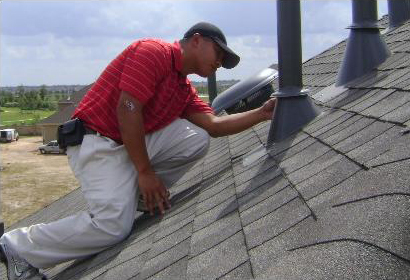 Receive a free roof inspection and estimate of roof repairs or any of our storm repair services. Have you heard the promises from the gentleman going door to door in your neighborhood, “if you contract with us we will waive your insurance deductible”? Even worse, have they offered to pay the deductible on your behalf? Be very careful, not only is this unethical…it is illegal. The laws are very clear when it comes to the claims of no insurance deductible roofing repair, as is the verbiage in your insurance policy. 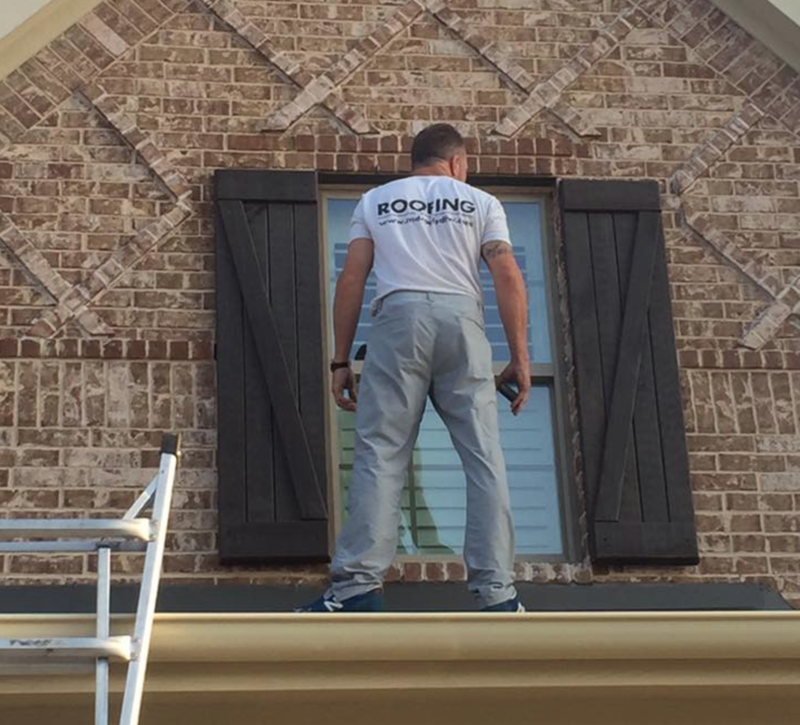 Looking for an reputable, honest roofing contractor you can trust? 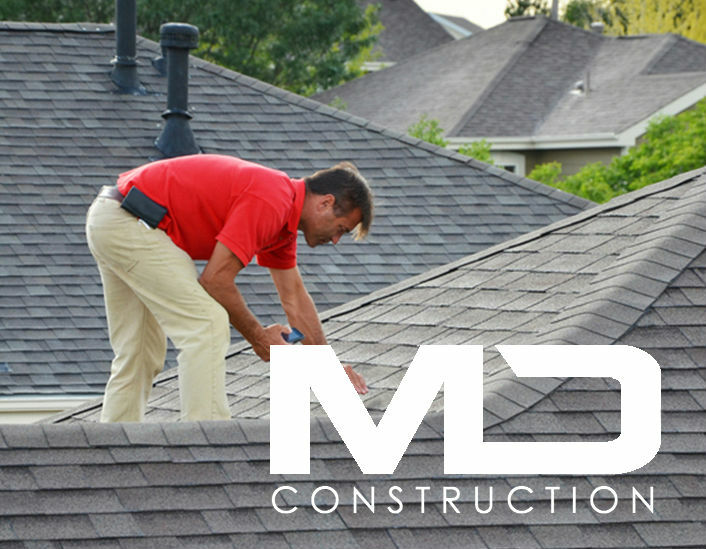 MD Construction has been helping our Frisco & North Texas neighbors for over 10 years. We live here, we want to be your solution!